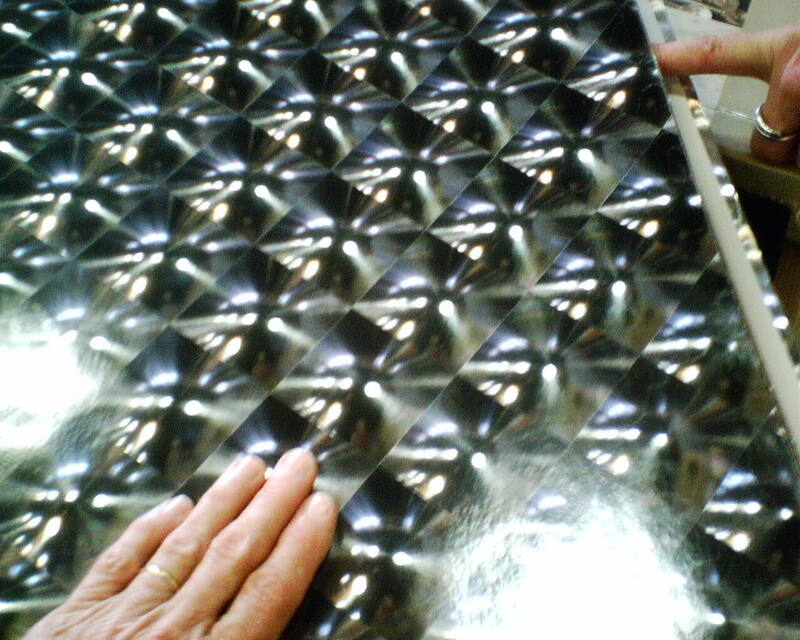 Another 3-D Wallpaper Book – You’ll Think the Paper is Three Inches Thick! 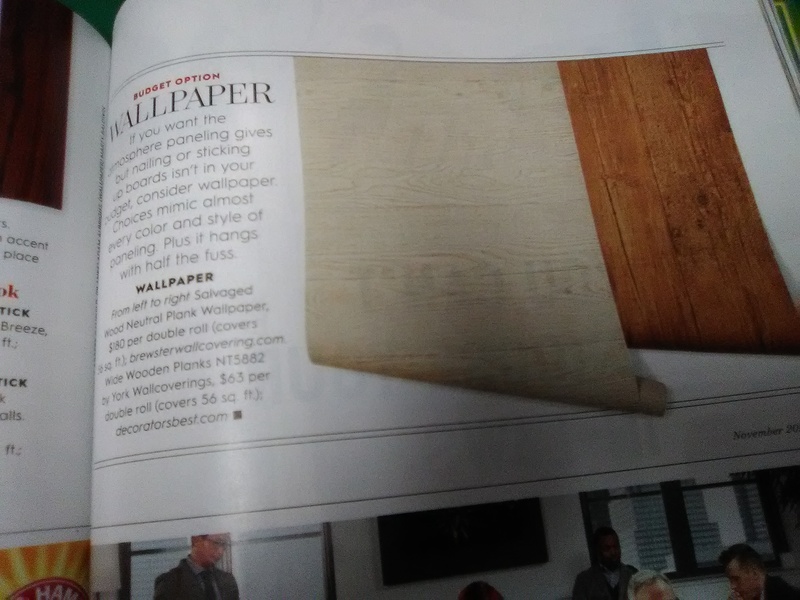 I went to open the cover of this wallpaper selection book, and I swear, my hand was groping for something it thought was 3″ thick … The illusion is that deceiving!! 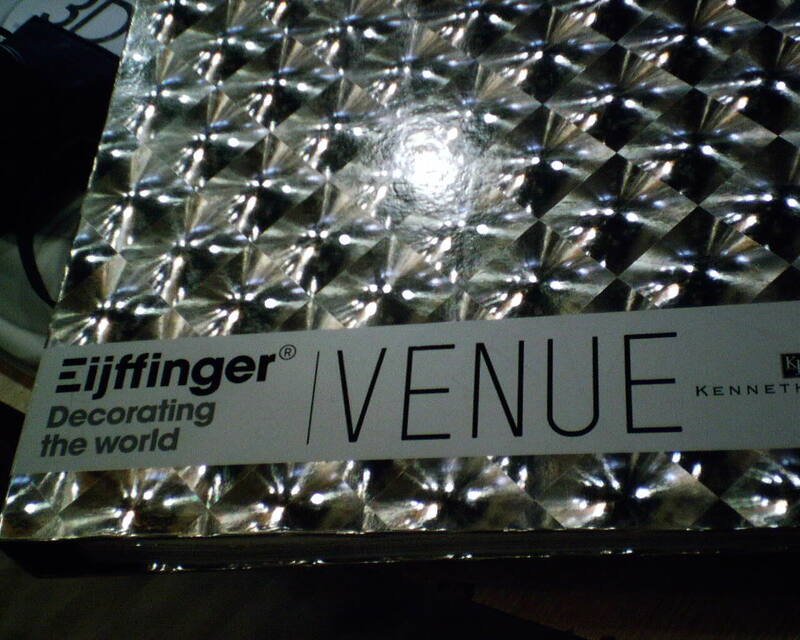 The book is called Venue, the designer is Kenneth James, and it’s made by Eijffinger. 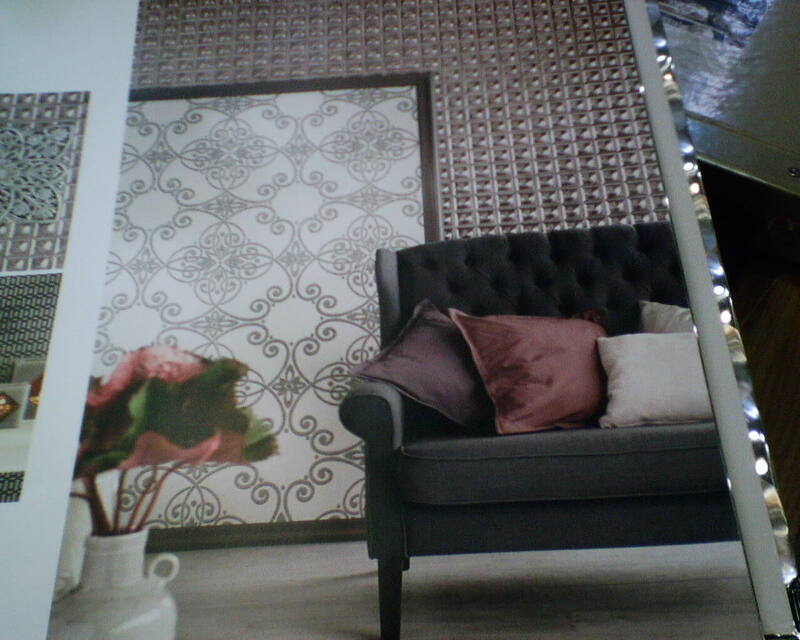 The book has many variations of patterns, and lots of photos of room sets – but my camera didn’t do them justice. If you want something to really bring a cutting edge to your contemporary style home, and dazzle your friends, (and totally befuddle that guest who’s unsteady from a little too much imbibing), you NEED to check out this book! Contact my favorite wallpaper source, Dorota Hartwig, at Southwestern Paint near the Rice Village (Houston), (713) 520-6262.